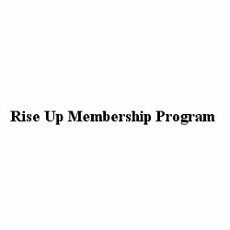 Rise Up is a private, membership site and community, where you will be able to connect with other Asian Men. It is a 12-month membership program that will help you change from Average Frustrated Asians to men who can Cross Over and have complete confidence, power and choice in dating the women they want. It has been methodically prepared to lead you down the exact path, month by month, giving you the right information and exercises exactly when you’re ready for them. This program can be availed if you purchase The Power of Being Asian, in which the first month subscription is included in its bonus items. Your first month is free if you purchase the multimedia course "The Power of Being Asian". You will be billed for $49.97 for the second month if you want to stay subscribed.